Trimtab Brewery is the burning passion of Harris and Cherie Stewart — dear friends who dreamt of building community via their own craft beer brewery in Birmingham, Alabama. 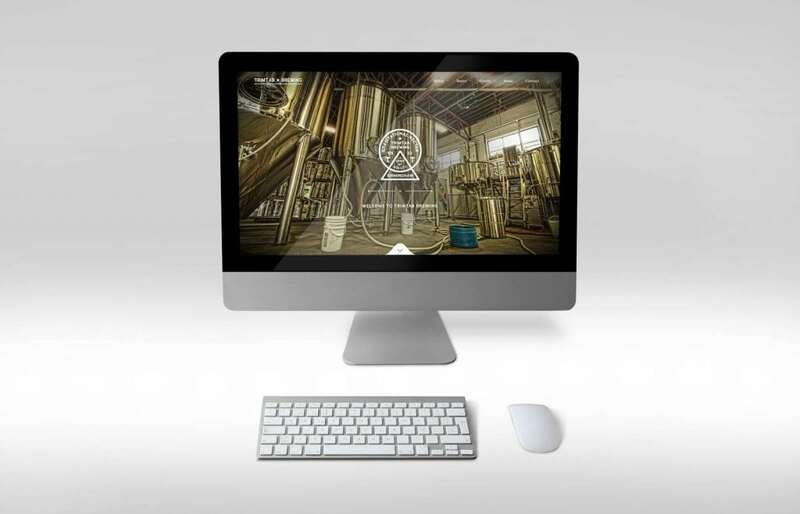 They had very little name recognition yet, so they needed brand development, print collateral, product design and a new website. We worked within Trimtab’s existing brand guidelines to develop their specific beer brands into can designs and tap handles. 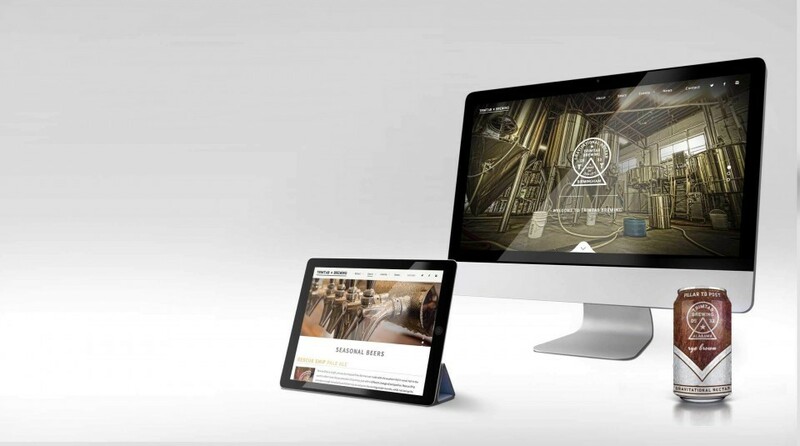 We developed their WordPress website with a calendar, blog and ecommerce capability, provided monthly site maintenance and digitally set their brand up for success. 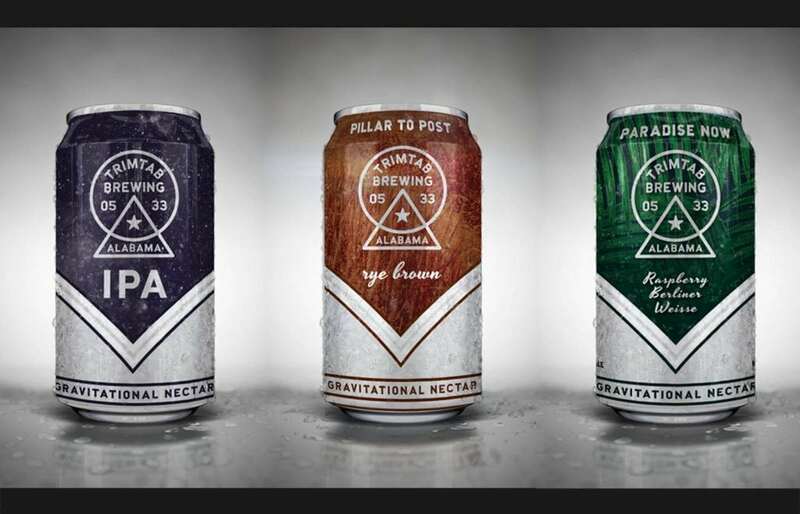 Trimtab is an enduring brand, and they have become a bastion of excellence for craft beer brewing in Birmingham. 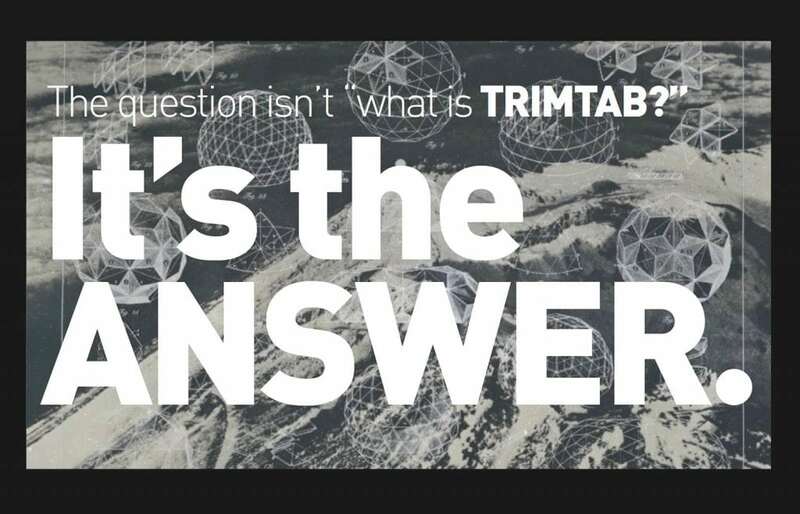 Their latest beers, events and news can be viewed at www.trimtabbrewing.com.